Today on WKAR I took on the new literary fiction and ghost story by Samantha Hunt. Check out my take on Mr. Splitfoot. As an author I’m not sure if I am supposed to admit this or not, but a review can make my day. 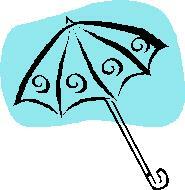 A good review can raise me out of a bad mood, turn me into something like Gene Kelly in Singing in the Rain. Yesterday, I got such a review for my novel Maximilian Standforth and the Case of the Dangerous Dare from author Renee Reynolds. You can check out the review on GoodReads here. Reynolds begins the review by talking about how she discovered the book via my other novel A Jane Austen Daydream. First, let me state that if you sit down to read this book after reading A Jane Austen Daydream, prepare yourself for something completely different (but in a good way). Maximilian Standforth and the Case of the Dangerous Dare is nothing like Mr. Southard’s other novel, save the facts that the writing is excellent and the plot and characters are attention-keepers. And speaking of twists, there are plenty of them, somewhat dizzying in number. Rare is the novel that manages to fool you to the end, but here be that story. I was left guessing to the “whoa” moment at the climax. To think one mind came up with all these ideas…. If you like a good mystery – read this book. If you like intelligent writing and witty observations and banter – read this book. If you like strong characterization, to the point that you can picture an individual from the page completely in your mind – read this book. If you like the eccentric, the odd, and the compelling – read this book. Really – just read this book. 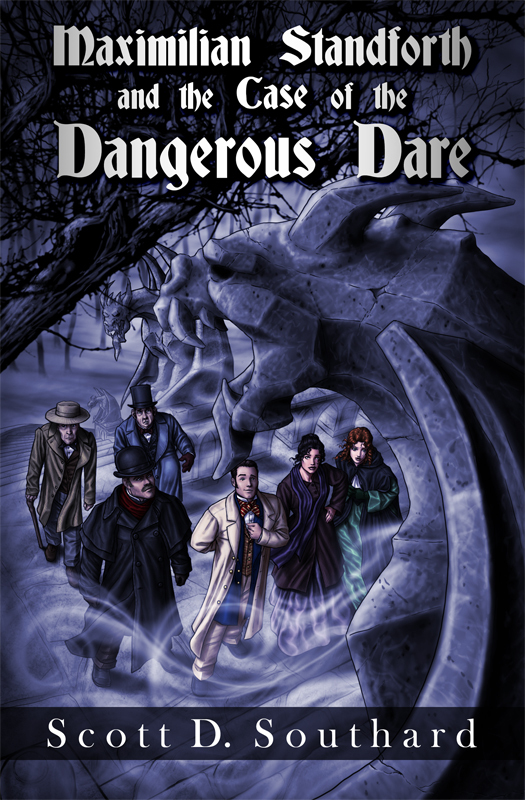 Maximilian Standforth and the Case of the Dangerous Dare is exclusively available via amazon.com. The paperback is only $8.99, and the eBook is just $3.99! You can find both here. If you would like to learn more about our intrepid hero and his loyal servant Bob, you can do so via this page on my site. 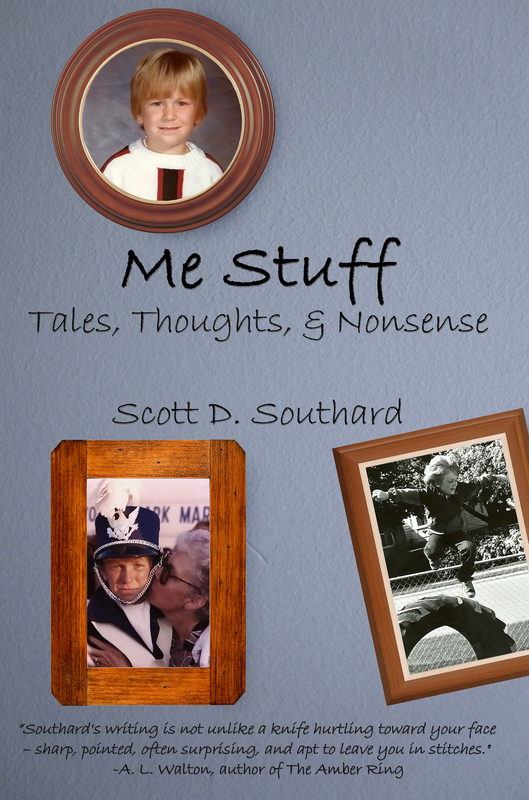 Need an eBook for this Memorial Day Weekend? Want something different, unique, unpredictable? Consider one of my latest novels Maximilian Standforth and the Case of the Dangerous Dare. It is free for a very limited time on amazon for Kindle. You can find it here (http://www.amazon.com/Maximilian-Standforth-Case-Dangerous-Dare-ebook/dp/B00CXSDEBE/ref=sr_1_2?ie=UTF8&qid=1400851518&sr=8-2&keywords=Scott+Southard). Grab a copy today! You can enjoy a test run of it with the first chapter below. And if you do decide to grab this free eBook, would you consider showing your thanks by grabbing another of my novels as well? 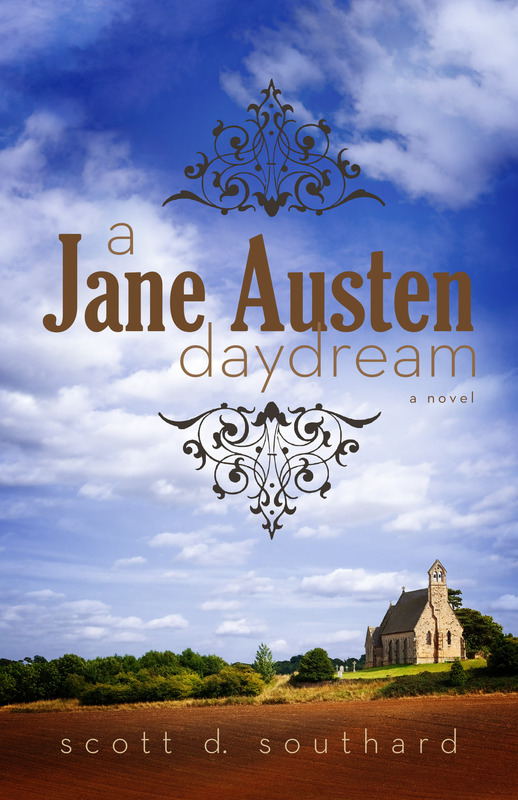 A Jane Austen Daydream is only $3.99 on Amazon here. 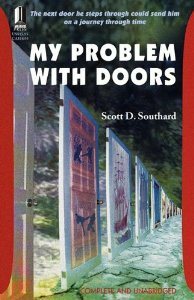 My other two novels (My Problem With Doors and Megan) can both be found exclusively on Google Play for ebook here (which will work on Kindle as well). Book Sale on Kindle! The gothic MAXIMILIAN STANDFORTH… is only 99 cents! Check out an excerpt! For a limited time (and just in time for holiday shopping and holiday travels), my novel MAXIMILIAN STANDFORTH AND THE CASE OF THE DANGEROUS DARE is on sale on Amazon! The eBook version is only 99 cents and the print version is only $9.89! If you enjoyed my other books (like A JANE AUSTEN DAYDREAM) or are curious about my fiction or simply want to read something new, different, and unlike anything you will find… well… anywhere, this is for you! Honestly, this is not a book for everyone and I adore it for all of its madness. It is the kind of book as a reader I would love to discover lost and dusty on a library shelf. My goal in it was to break down the idea of storytelling and see what remains in the ruins of it… with a lot of humor, romance, horror and mystery roped in as well. 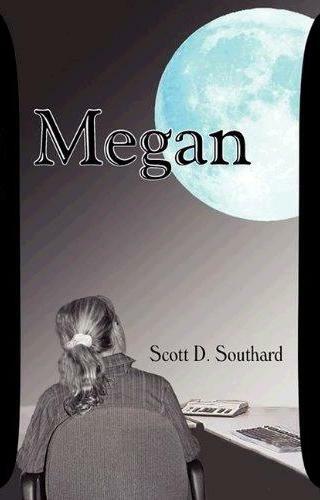 You can find the novel on amazon here (http://amzn.com/B00CXSDEBE). The clock is ticking and the haunted McGregor Castle is awaiting your arrival! At the end of Sunday (September 8), the free ebook giveaway for Maximilian Standforth and the Case of the Dangerous Dare will come to an end. You can grab a copy by visiting Amazon.com here: http://amzn.com/B00CXSDEBE. Throw it on your Kindle now! If you do take this opportunity to download my free novel, please consider checking out my other books as well- A Jane Austen Daydream, My Problem With Doors, and Megan. If I can promise anything with MAXIMILIAN (and my other tales) it is that you will find something very, very new.